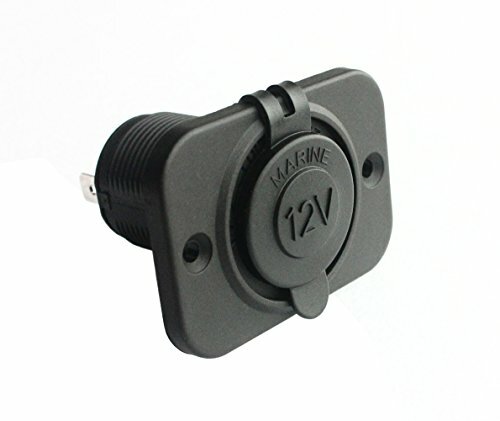 PIXNOR Universal 12V-24V Waterproof Marine Boat Car Motorbike Cigarette Lighter Power Supply Socket Outlet Adapter Plug (Black) - It's Adventure. 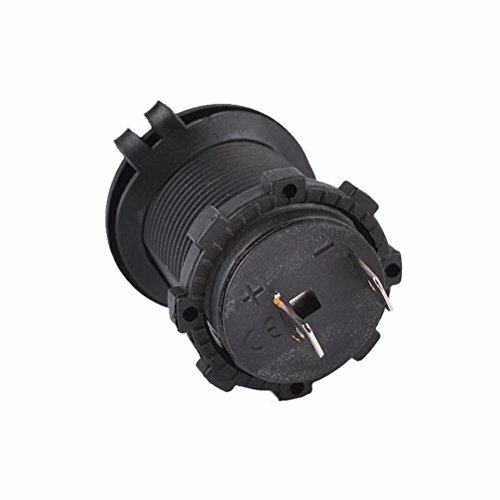 The item is a portable and universal 12-24V car cigarette lighter power supply outlet adapter plug, which is mainly made of durable flame-resistant hard plastic material for safe to use, and suitable for any DC 12V/24V motorcycle, boat, riding mower, tractor, car, etc. 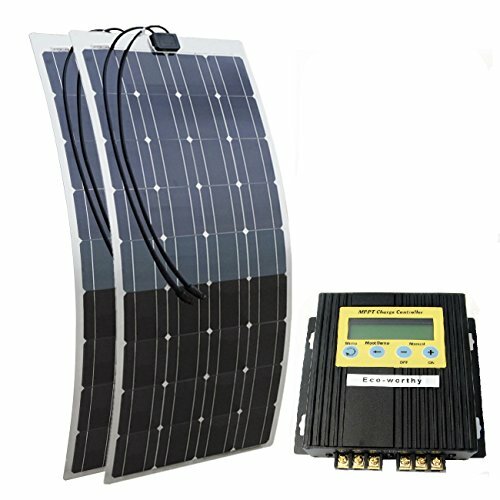 It is widely used to supply power for Vehicle, GPS, Mobile phone, camera, mp3. 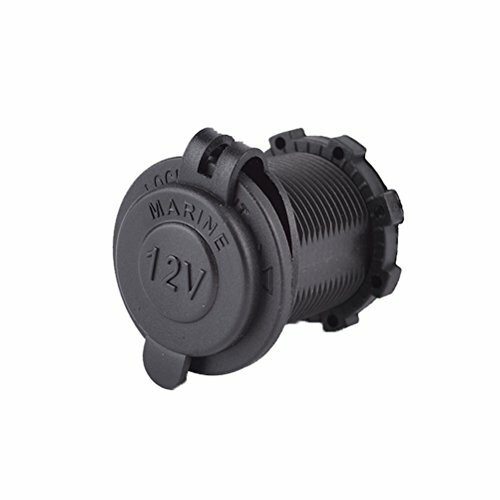 With waterproof cover and easy to use, it is really a wonderful car cigarette lighter power socket outlet plug for choice. – Material: durable flame-resistant hard plastic. – Size: Height: about 5.5cm; Outside diameter: about 3.65cm. 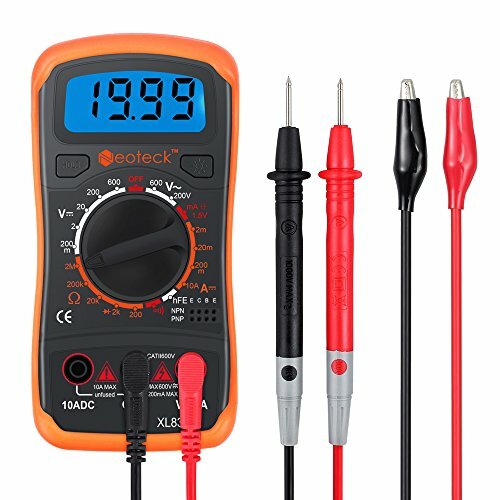 – Input: 12V-24V. 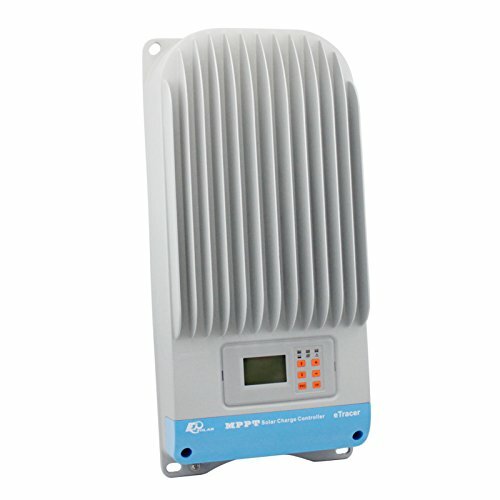 nbsp; Output: 12V/15A, 24V/10A. 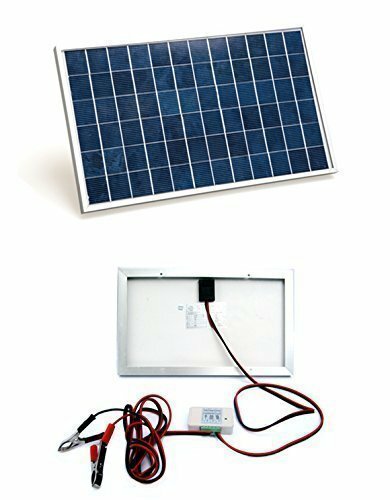 – Widely to supply power for Vehicle, GPS, Mobile phone, camera, mp3. 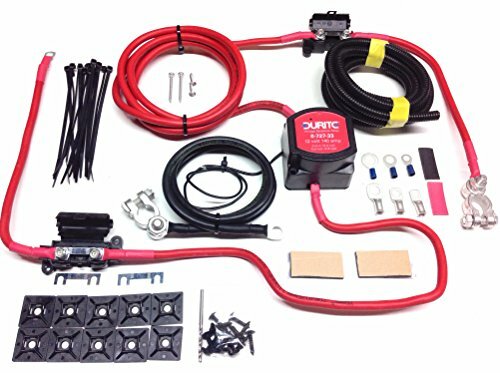 – Suitable for any DC 12V/24V motorcycle, boat, riding mower, tractor, car, etc. – Waterproof cover design, easy to install and safe to use. Material: durable flame-resistant hard plastic. Size: Height: about 5.5cm; Outside diameter: about 3.65cm. 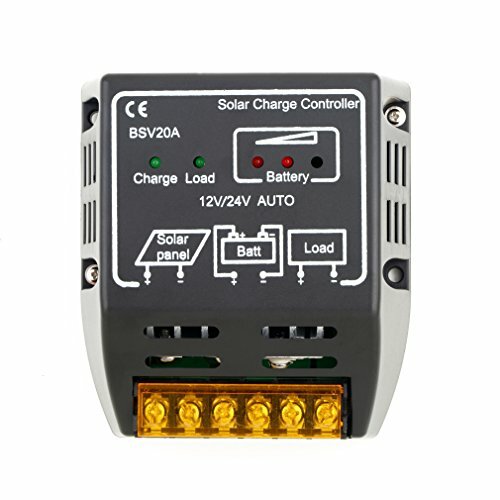 Input: 12V-24V. 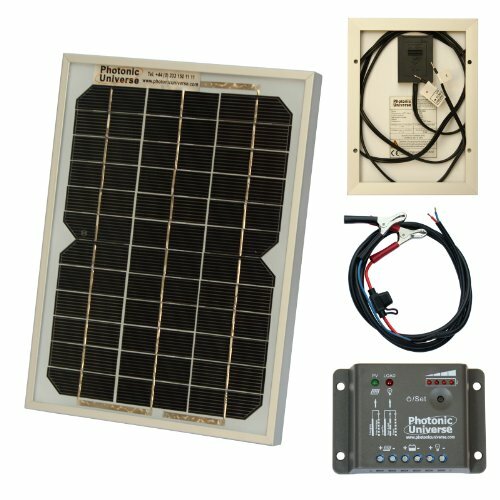 Output: 12V15A, 24V10A.Max. power: 240W. 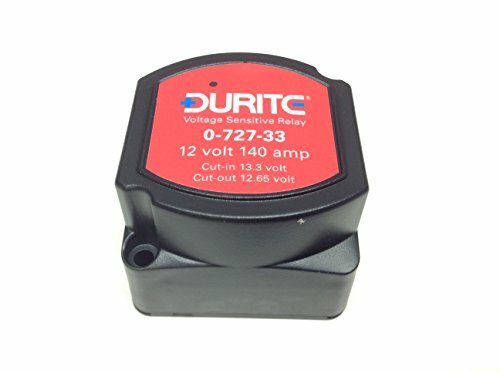 Suitable for any DC 12V24V motorcycle, boat, riding mower, tractor, car, etc.